WhatsApp has already reached more than 1.3 billion users, which makes this state of the art social messenger as among the most rated by the users all over the world. Due to is continuously increasing popularity, a lot of users are now interested to learn the easiest and most convenient methods on how to hack WhatsApp,. These people are interested to learn about WhatsApp hacking because of different reasons. Most of today’s advanced tracking tools make it possible to hack WhatsApp accounts, watch messages, and read all the interesting details on the target Android phone or device. Different apps provide the requested access. Most of the methods used to hack WhatsApp account are based on the spy software operating that provides unique tracking and monitoring features. It is very simple to install familiar apps. Users will deal with the installing and downloading procedures in a matter of minutes through following the application guides and instructions. Hacking an account in WhatsApp can be very easy. Clever users can then gain access to different information and data, which include shared photos, videos, messages, and other personal information. Download a reliable spying app. Install the application on the target phone or device. Enter then log into the control panel. Keep tabs on the WhatsApp information and data. Different monitoring and tracking tools allow the easy hacking of devices. The type of mobile devices and phones which could be hacked includes those which operate on the popular Android and iOS operating systems. The personal information of iPhone owners is made available as well. Most of today’s modern smartphones, devices, and personal computers with different operating systems could be access with ease. Computers which operate on Mac system can be accessible as well. The monitoring activity of ever person can also be rated. Read sent and received WhatsApp messages. GPS tracking which allows checking the shared messages on WhatsApp and the specific location of the target phone or device. Monitor the victim’s internet activity, visited websites, watched files, browser history, and check certain website addresses. The online world offers different ways on how to hack WhatsApp together with advanced tools which offer free access to networks and social media. People can now check wanted accounts within a matter of clicks. 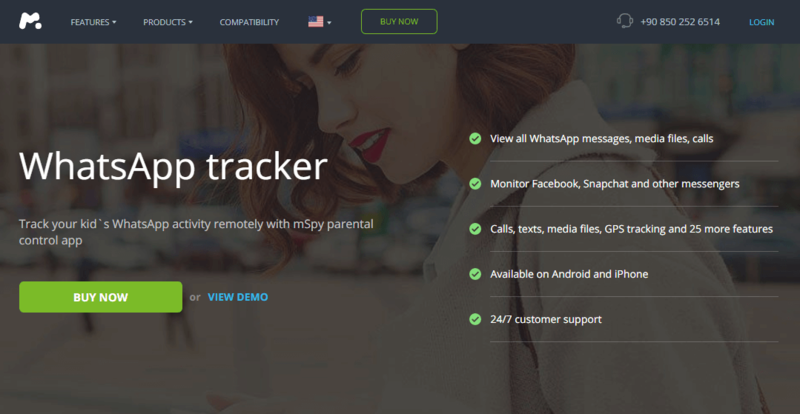 When you simply don’t have the time to learn the best tricks and hacking methods to access a WhatsApp account, downloading the best monitoring applications such as mSpy is your best option. Watch received and sent messages and deleted messages could be accessed as well. Listen to video messages and live calls. Track the online activity of the target user in real-time routine. Learn about call history, GPS locations, and browser history. Every message and call is traceable. 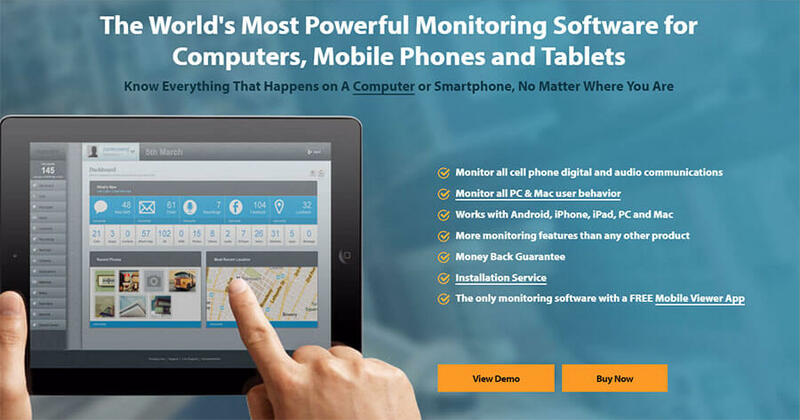 It is very easy to look into all the details about the activity of the user of the target phone with the use of improved and advanced monitoring software which works on different operating systems. The tracking process is also made anonymous. There is no need for code systems or several tricks with the addresses of the proxy servers to work incognito because there is a guaranteed full confidentiality. This means that you can start the tracking activity just from a simple selection of the app. Many of the state of the art tracking and monitoring applications can offer the possibility to check all the details regarding the target device together with the messages, calls, shade photos, videos, and websites history. The hacking tools for WhatApp can operate on different devices. They could easily crack the security system of the WhatsApp accounts which were upgraded in the past or were never upgraded during its lifespan. Different online services provide malicious code for WhatsApp hacking. You will send this code into a certain video or picture to the WhatsApp account of someone else then wait for instant results. The code will then start to operate the moment the picture has been opened. It is simply trick which allows getting access to the requested WhatsApp accounts and different popular social media and networks. But, if you really want to know how to hack a WhatsApp account without too much trouble on your part, mSpy app is exactly what you need. As far as spying apps or phone monitoring are concerned, there are a lot of options for you to choose from. However, just a few of these choices actually have the appropriate feature mix, customer support, and price for them to be worthy of just a simple cursory look. 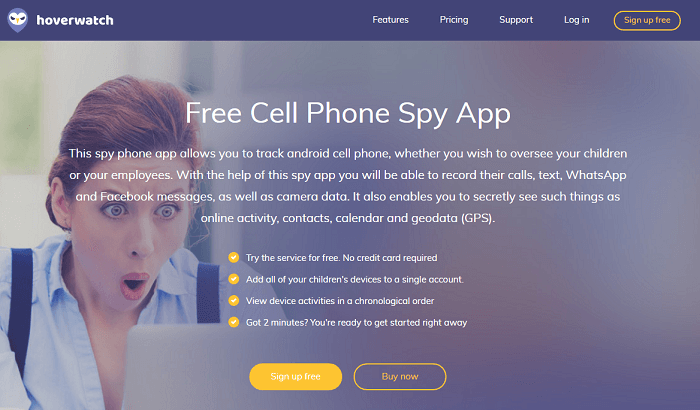 Among the most popular names that you can find in the market of phone spy apps right now is none other than mSpy. This particular app is very simple to install, easy to setup, provide you access to basically everything within the target phone, and offer a remarkably intuitive interface. These are all then backed up by the 24/7 chat or email-based customer service of mSpy. Unlike the rest of the monitoring apps that you can find out there, mSpy will not require you to root or target the target phone even though there is an improved functionality if you are comfortable in taking this extra step. In case you are not that tech-savvy or if you don’t find it comfortable to jailbreak the phone or handle the installation, you could choose to pay an extra fee so that mSpy will be the one to perform the whole process on your behalf. 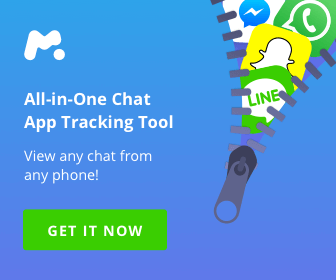 While mSpy installation is more involved compared to most apps which are simply being downloaded to the device, they provide easy to follow step by step instructions. 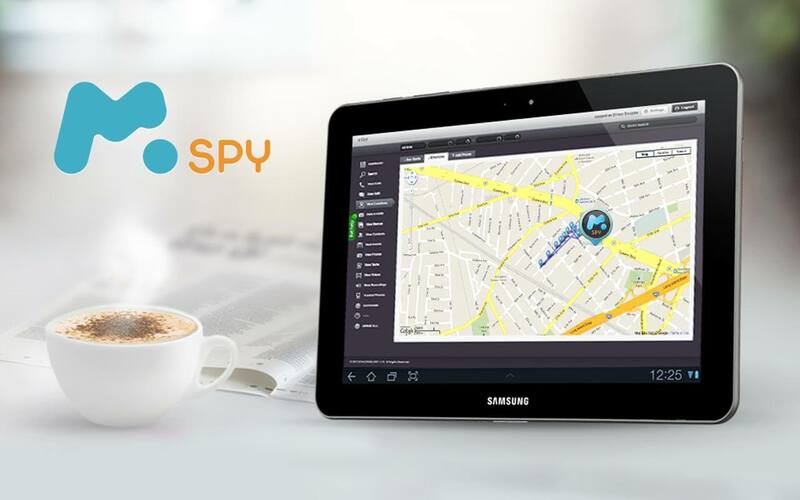 mSpy is a type of application which has been created for the purpose of monitoring a target phone, tablet, Mac or OC. After this has been installed, you will then be able to see the call log, internet browsing history, SMS text messages, emails, GPS location, instant messages, media including video and pictures, and several famous social media applications on the target device. Through the web-based dashboard, it is now possible for you to view these all and do it in a secure and safe manner without letting the user’s device know about it. The dashboard can be accessed from either a mobile device or computer. There are different uses for an app such as mSpy. There are customers who are using this to monitor their kids. There are many great reasons for children to have smartphones. Sadly, you are not there all the time to ensure that they are not using their device in ways that they shouldn’t. Limit and monitor the phone usage of your children – mSpy can give you the chance to monitor the specific websites they visit, the people they converse with and when, the people they text, and the people they connect with using the different social media applications. This also lets you physically track the device at any specific time to ensure they are exactly where they claimed to be. Keep tabs on employees – Time is money if you are running a business. You expect for employees to be trustworthy yet there are times when having a backup can pay off. As a business owner, you will be liable for their actions and behavior. Through the use of mSpy, you can be sure that employees arrive on job sites right on time and leave as scheduled. You could then track the amount of time they spent on the device every day and who they text with while they are at work. You could monitor the sites they visit from the device to guarantee that they don’t do things that can bring harm to the reputation of your business. Keep tabs on your partner or spouse – While no one would like to be in a position to feel the need to track the whereabouts of your spouse or partner or who they talk with, there are times when you are left with little to no choice.